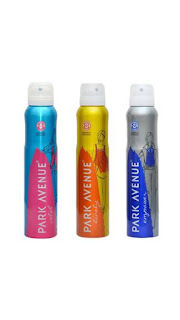 Park Avenue Deodorant Pack of 3 offered by paytm. Here you get 3 pack of Park Avenue , one of the branded Deo, at just Rs-214. Extra Rs-39 will be charged for shipping . So' this offer is best for you. Grab this deal. Login/Signup with correct email Id.